RHAPSODY OF FIRE - The Eighth Mountain - Ltd.Gtf.CLEAR BLUE/RED SPLATTER 2-LP - Shop Exclusive! 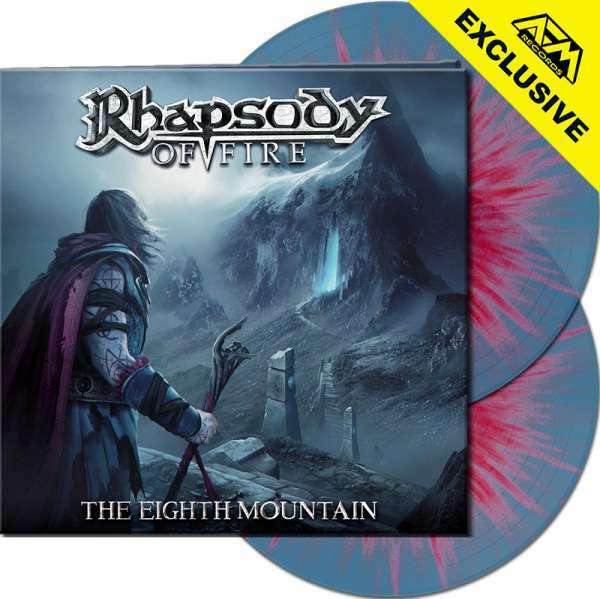 Product information "RHAPSODY OF FIRE - The Eighth Mountain - Ltd.Gtf.CLEAR BLUE/RED SPLATTER 2-LP - Shop Exclusive!" RHAPSODY OF FIRE - The Eighth Mountain - Ltd.Gtf.CLEAR BLUE/RED SPLATTER 2-LP - Shop Exclusive! - limited to 100 units ! 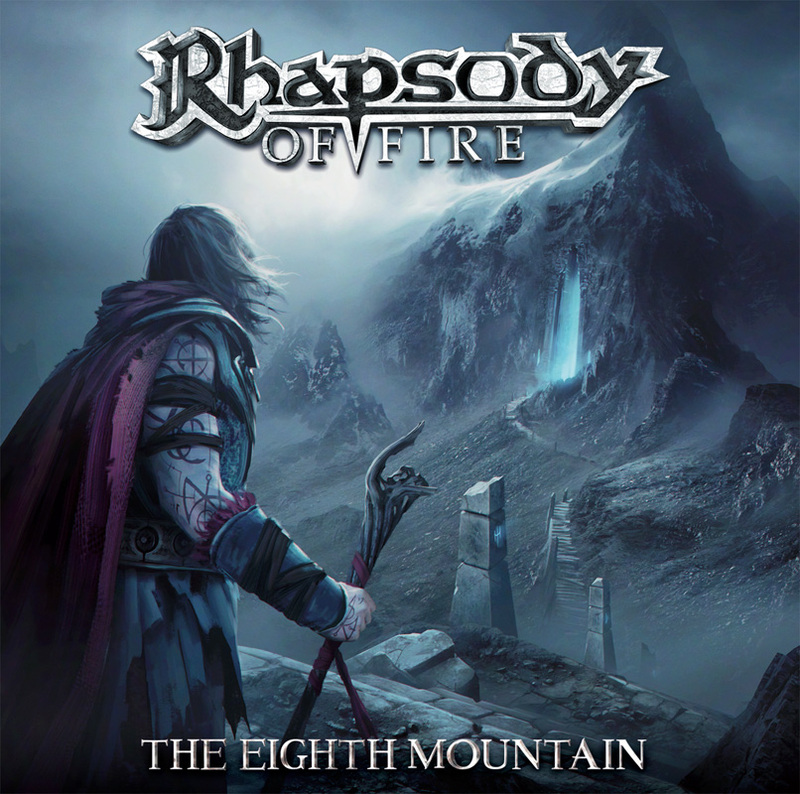 Related links to "RHAPSODY OF FIRE - The Eighth Mountain - Ltd.Gtf.CLEAR BLUE/RED SPLATTER 2-LP - Shop Exclusive!" Customer evaluation for "RHAPSODY OF FIRE - The Eighth Mountain - Ltd.Gtf.CLEAR BLUE/RED SPLATTER 2-LP - Shop Exclusive!"